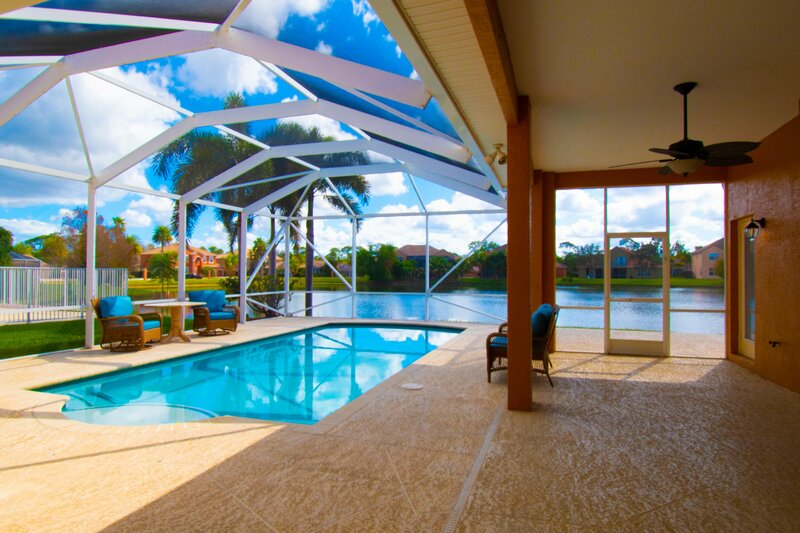 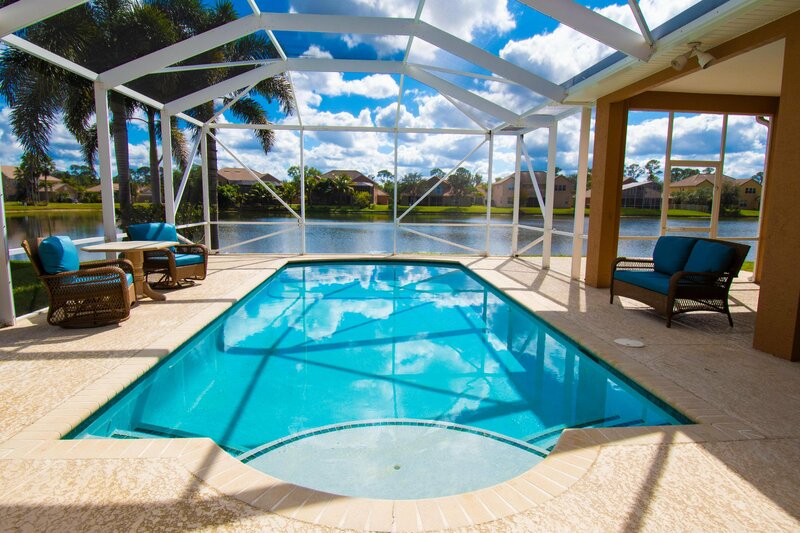 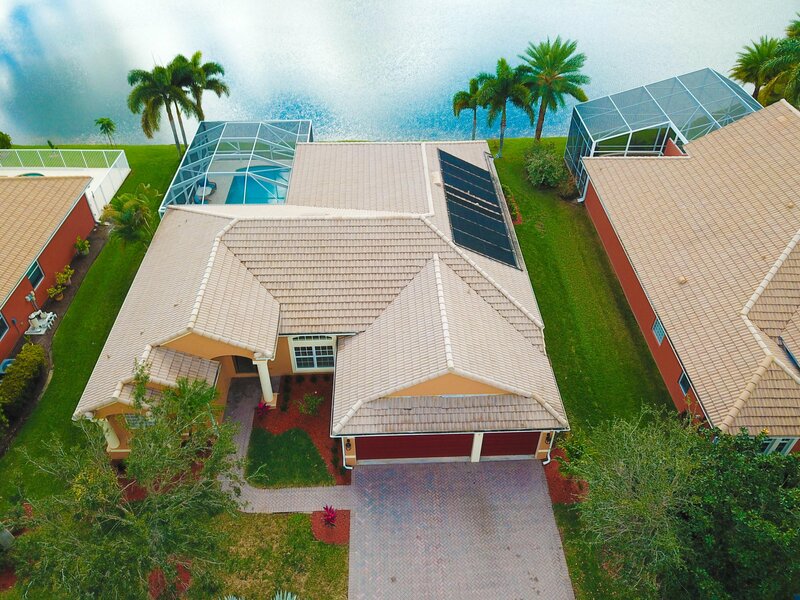 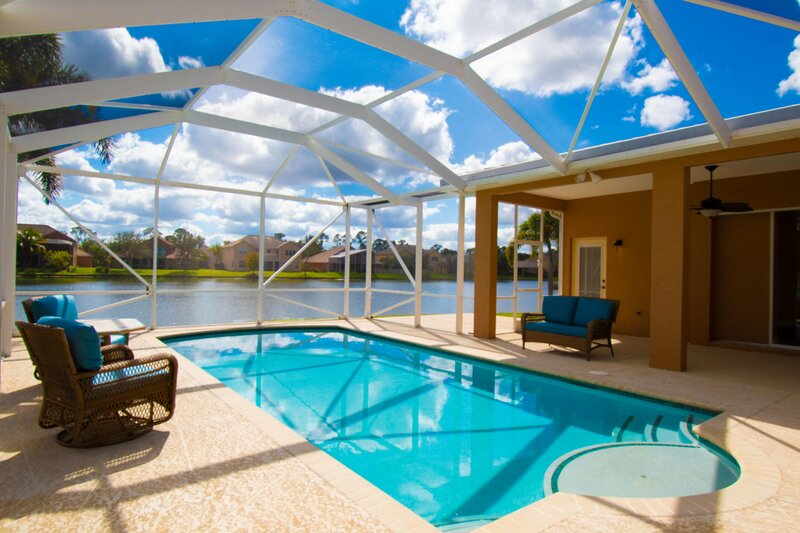 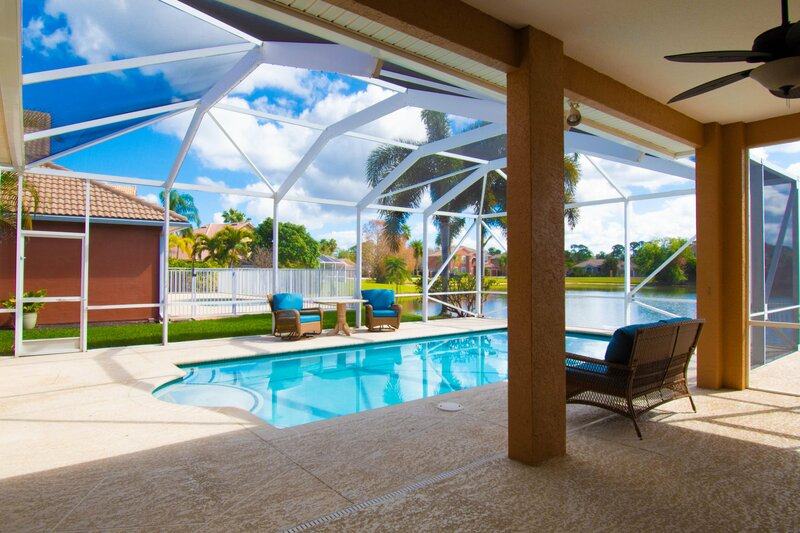 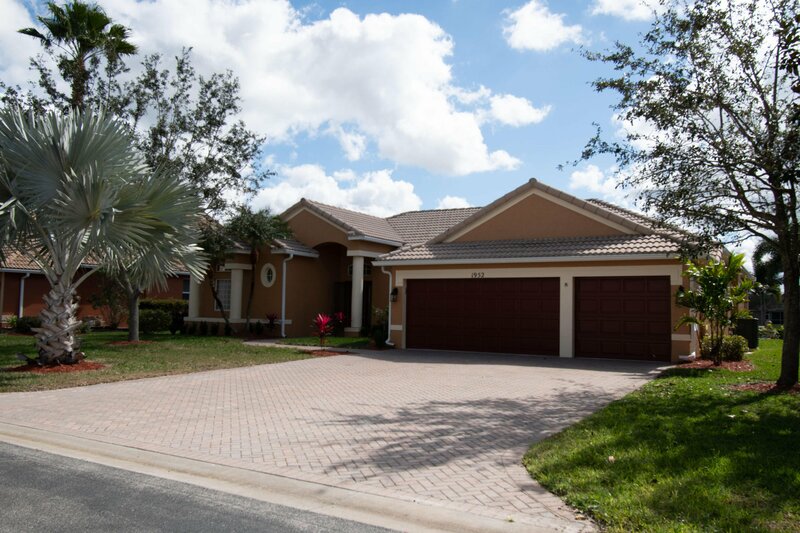 4/3/3 lake front pool home in the gated community of Lake Tuscany. 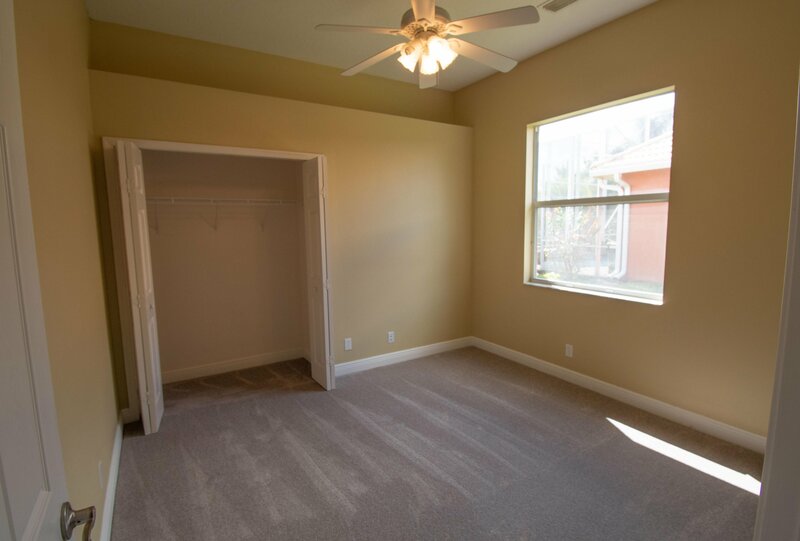 Move in ready. 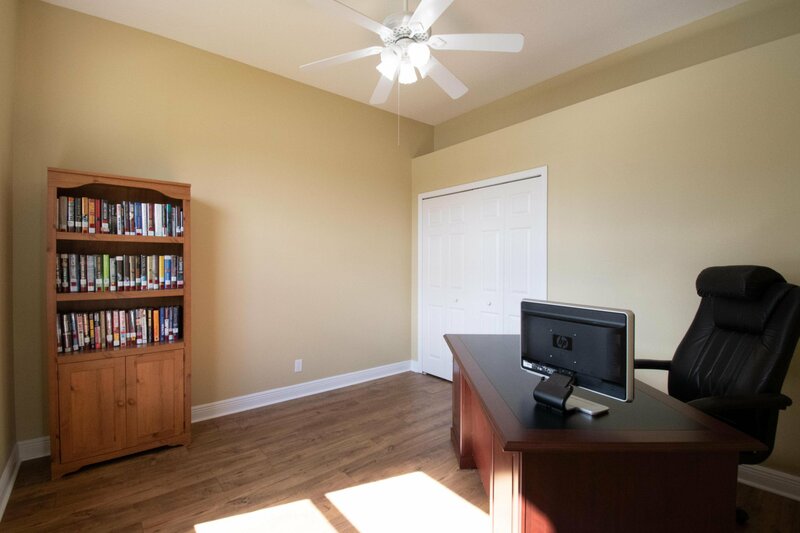 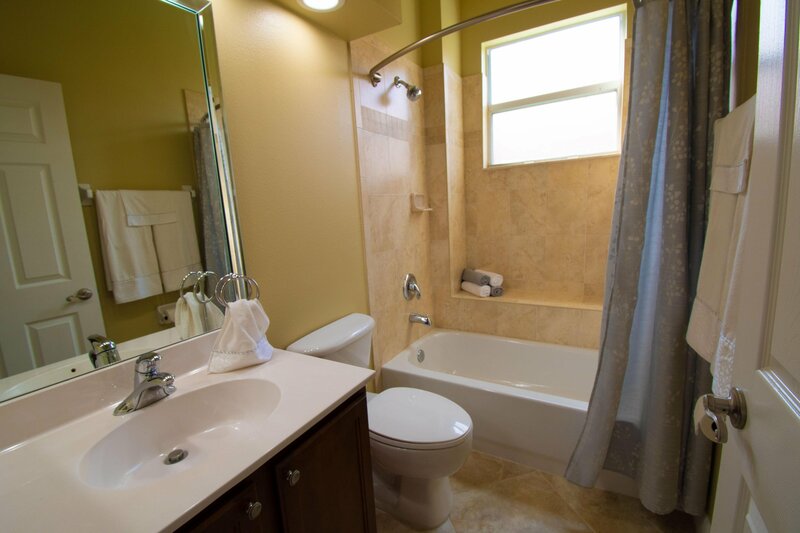 Has new A/C with WIFI remote controlled thermostat, crown molding, new paint inside and out. 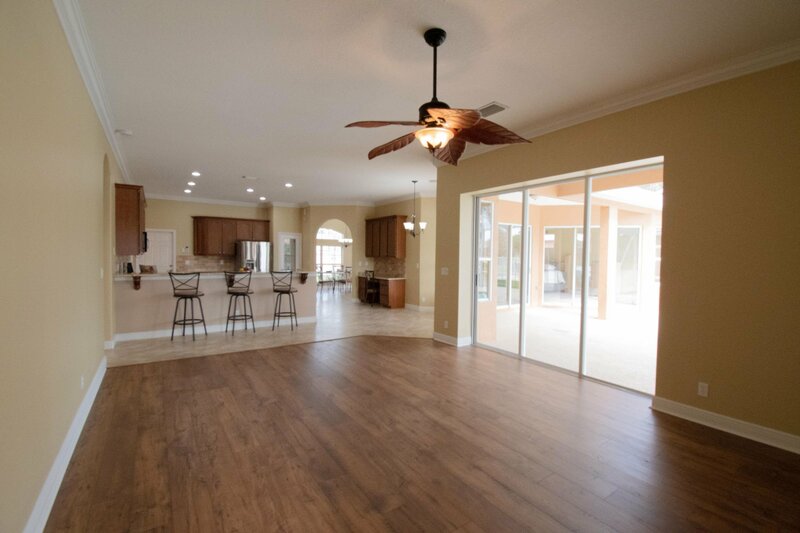 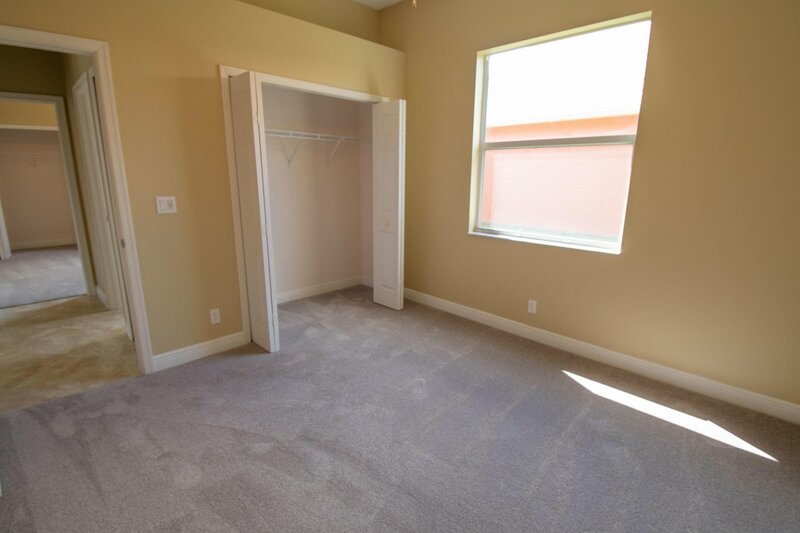 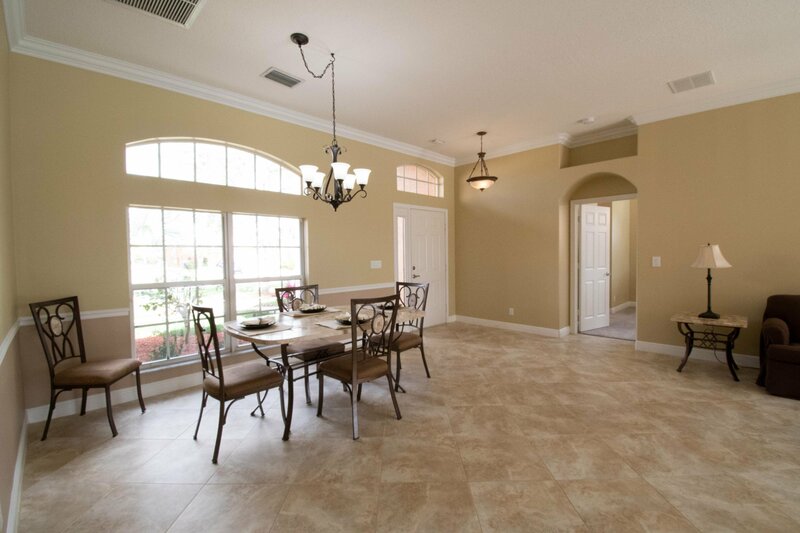 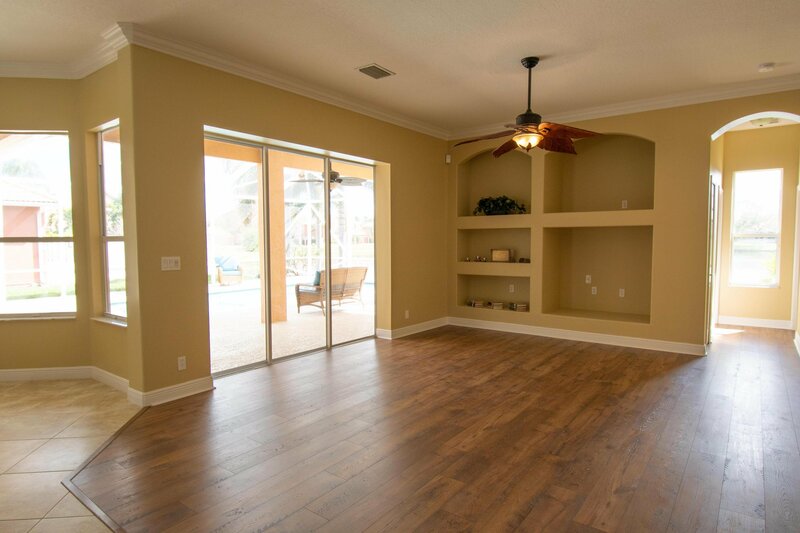 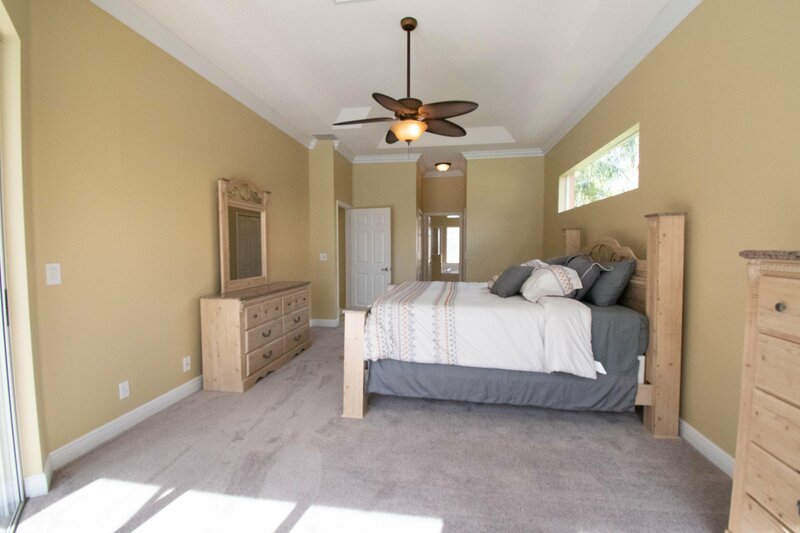 Open floor plan with new flooring in all bedrooms and family room. 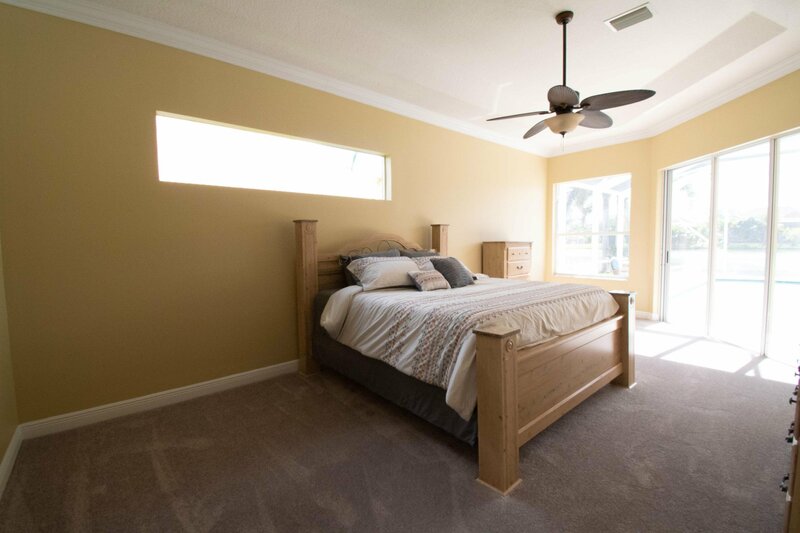 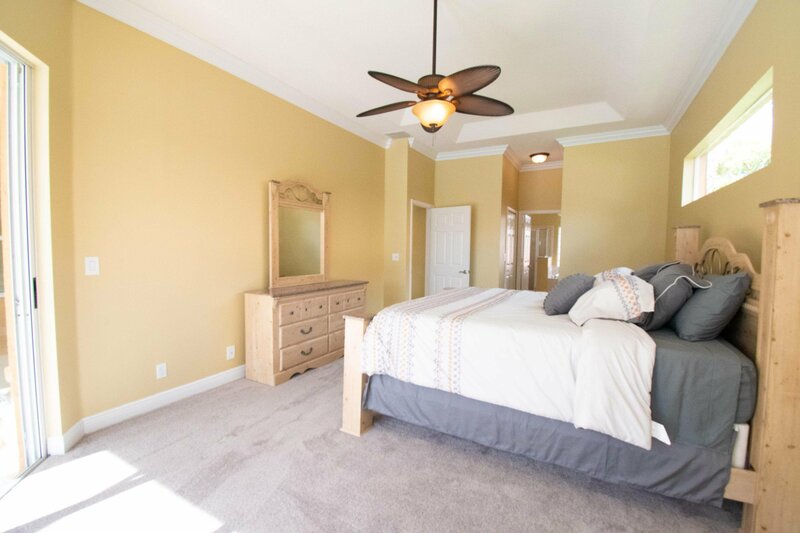 Spacious master bedroom has two walk-in closets, also a sitting area with private access to pool and view of lake. 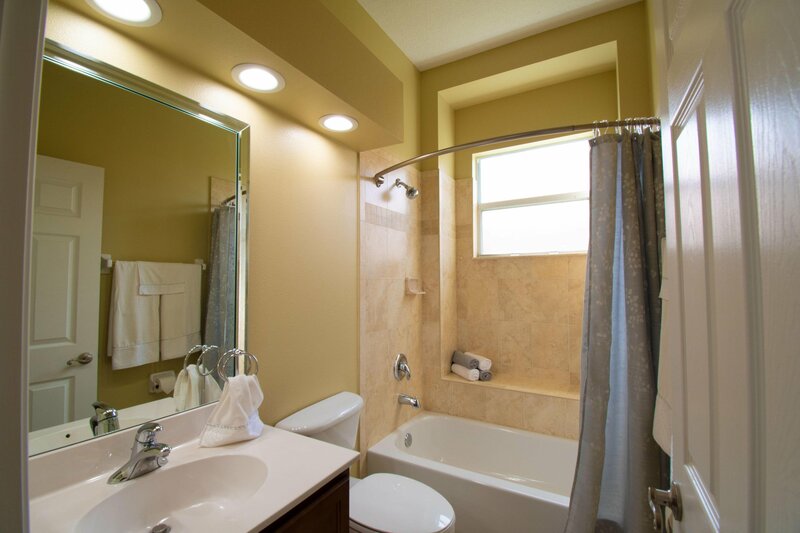 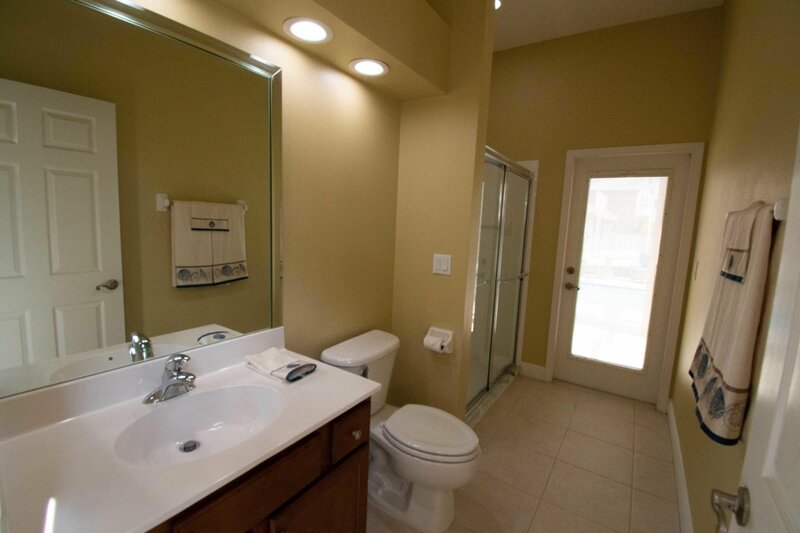 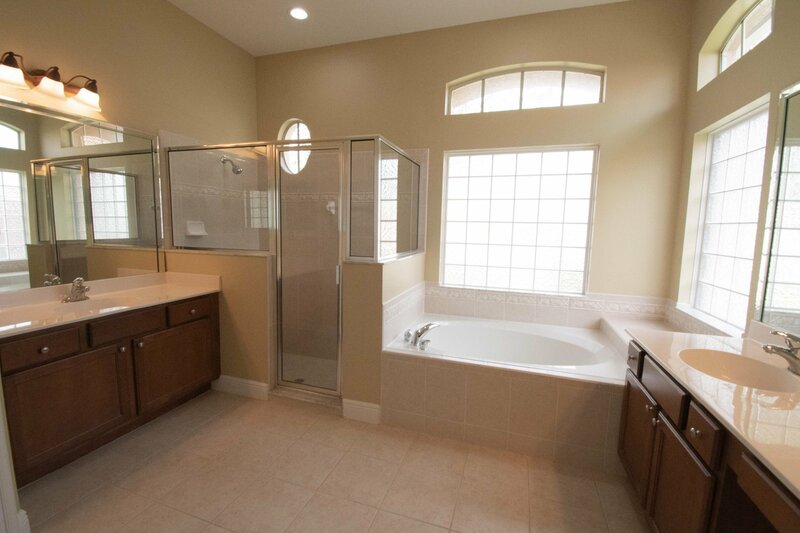 Master bath has his/her sinks, roman tub, separate walk in shower. 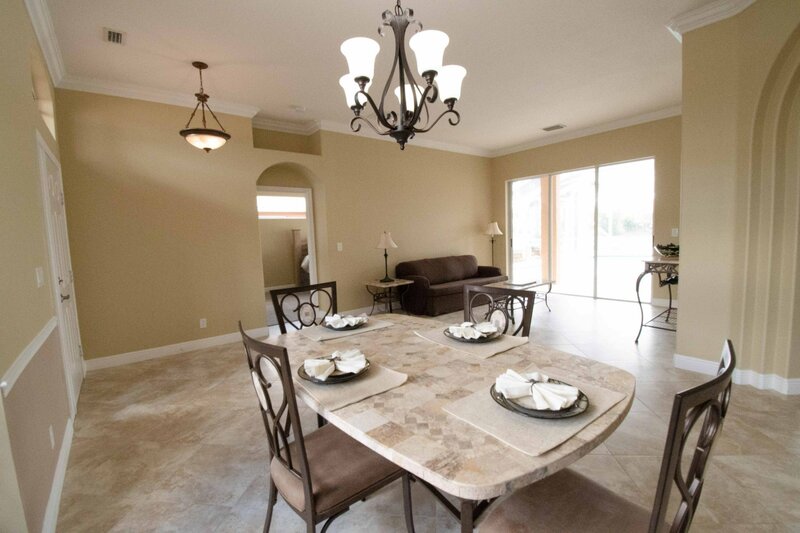 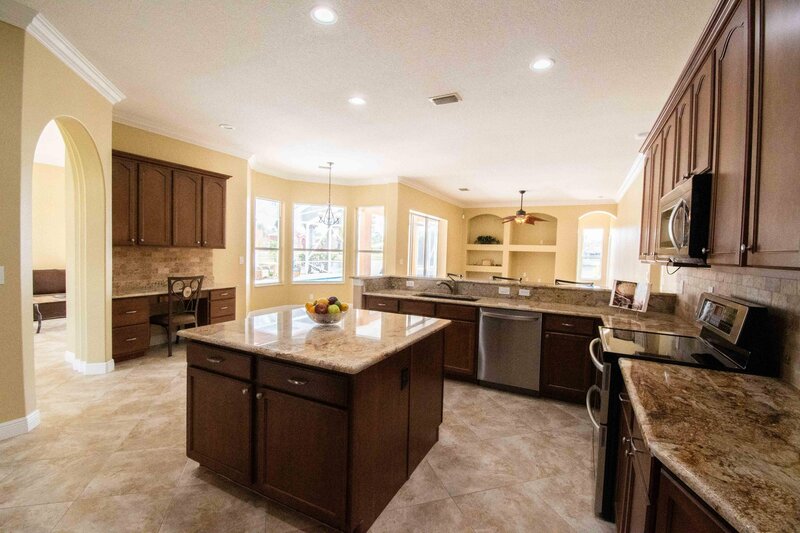 Kitchen opens to breakfast area and large family room. 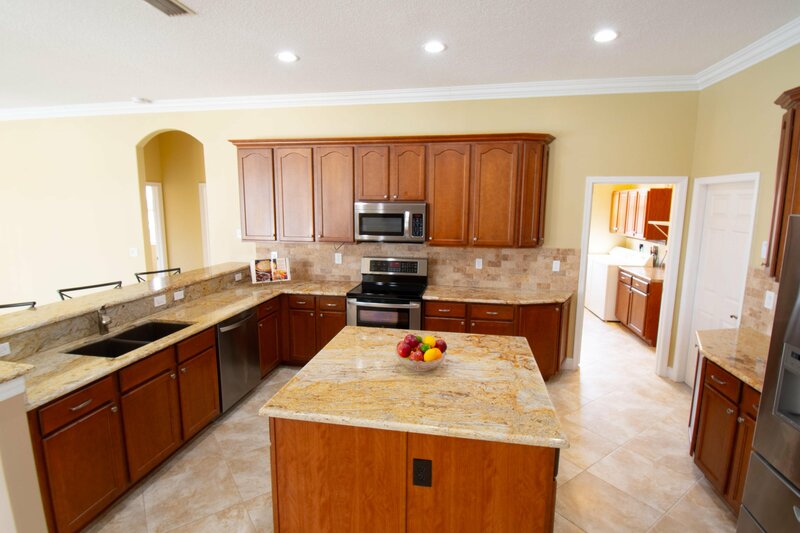 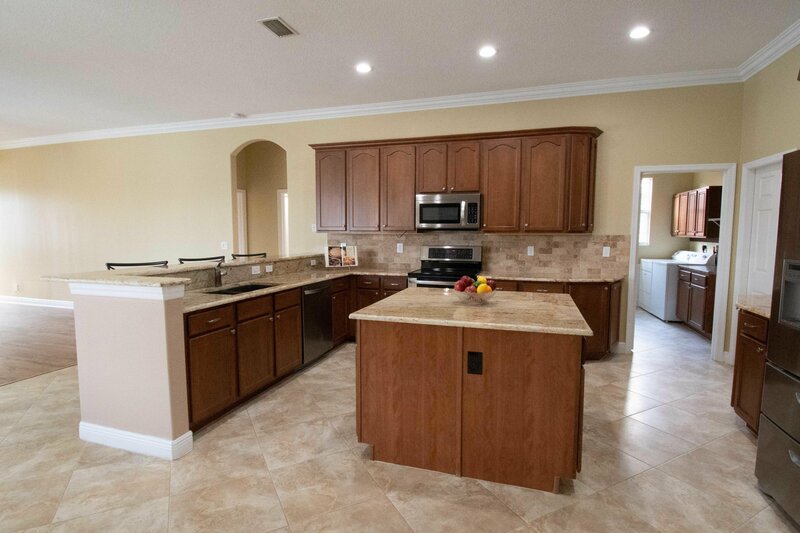 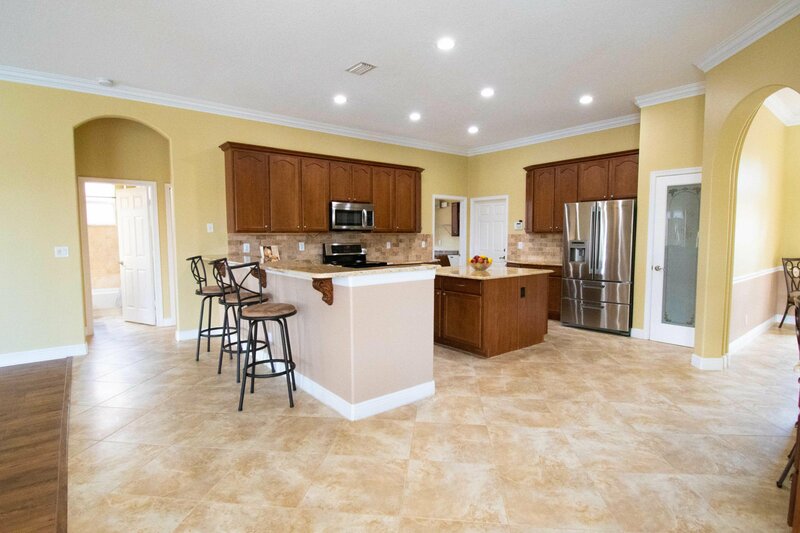 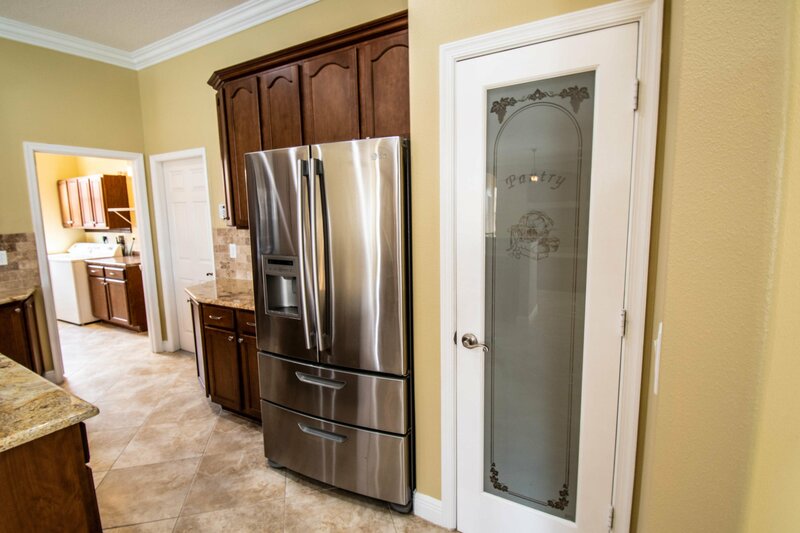 42'' cabinets with crown molding, granite, stone backsplash, large island, and stainless steel appliances. 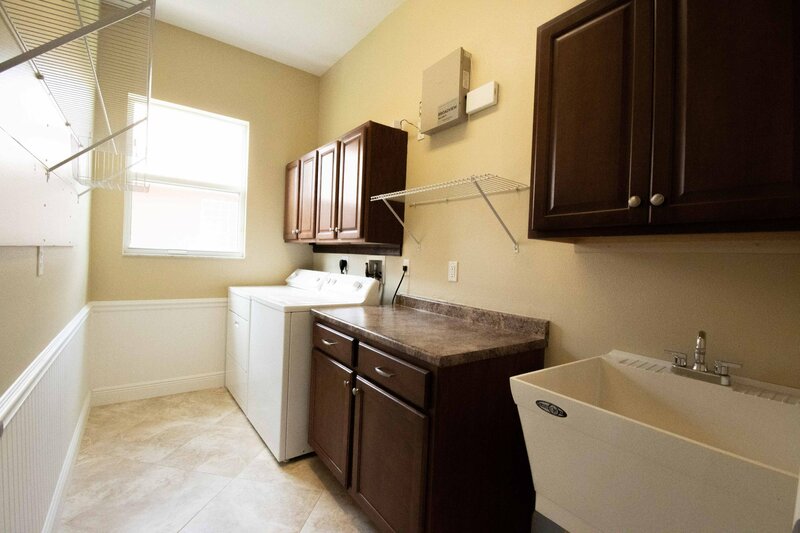 separate laundry room with washer/dryer and wash tub. 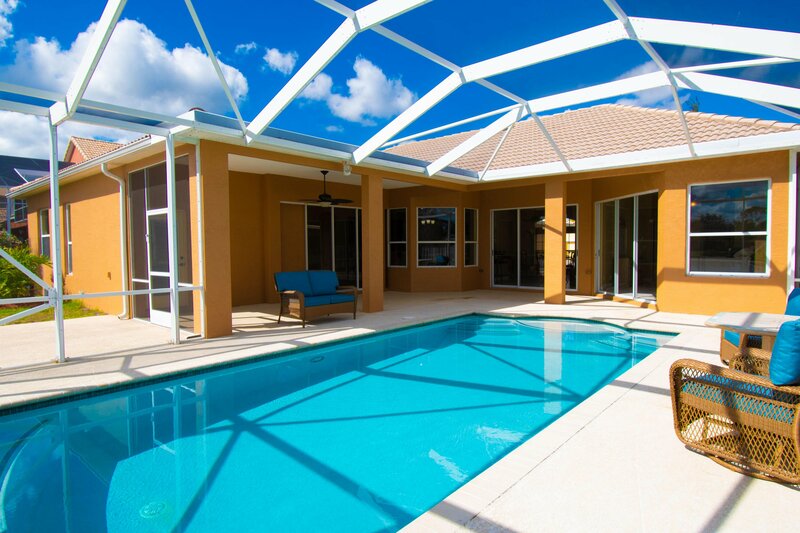 Screened pool has salt water chlorinator and solar heating system. 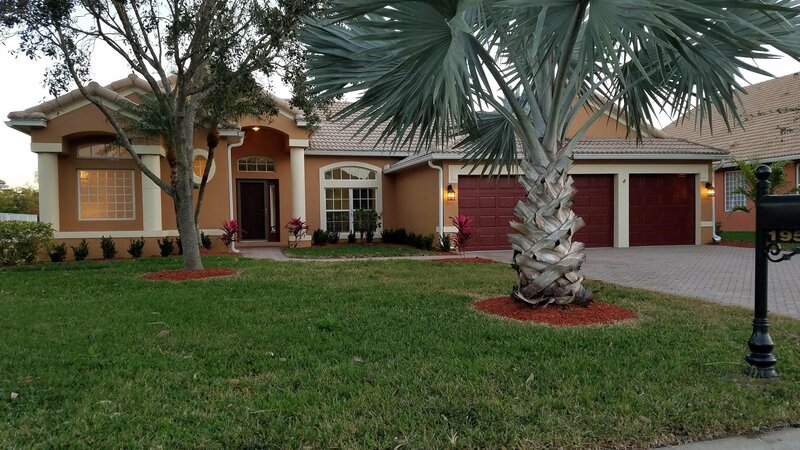 Automatic sprinkler system, new landscape, LED lighting, new light fixtures, alarm system. 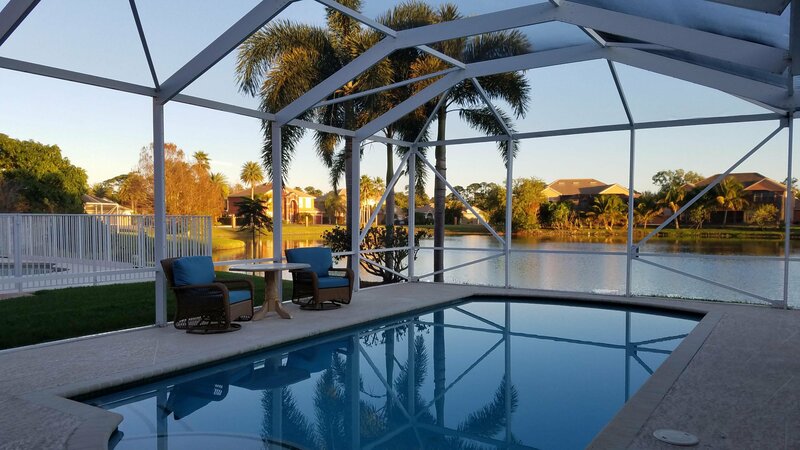 Listing courtesy of Propertio. 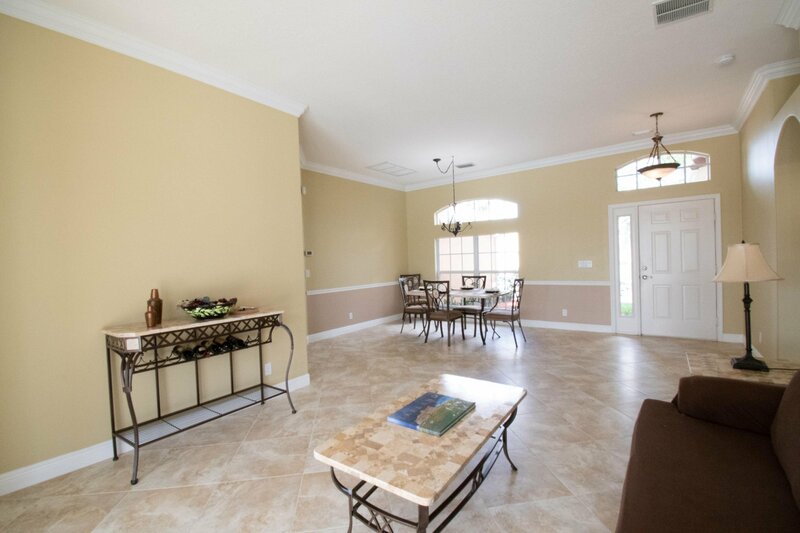 Selling Office: Water Pointe Realty Group.